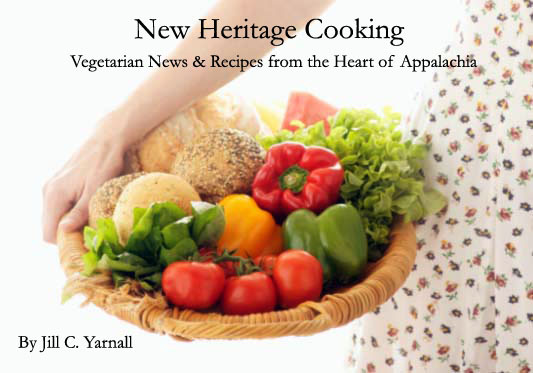 New Heritage Cooking: In the News: Just How Useful Are Animal Studies to Human Health? In the News: Just How Useful Are Animal Studies to Human Health? Newswise (12/15/06) — Animal studies are of limited usefulness to human health because they are of poor quality and their results often conflict with human trials, argue researchers in a study on bmj.com (British Medical Journal) today. Before clinical trials are carried out, the safety and effectiveness of new drugs are usually tested in animal models. Some believe, however, that the results from animal trials are not applicable to humans because of biological differences between the species. So researchers compared treatment effects in animal models with human clinical trials. They used systematic reviews (impartial summaries of evidence from many different studies) of human and animal trials to analyse the effects of six drugs for conditions such as head injury, stroke and osteoporosis. Agreement between human and animal studies varied. For example, corticosteroids did not show any benefit for treating head injury in clinical trials but did show a benefit in animal models. Results also differed for the drug tirilazad to treat stroke - data from animal studies suggested a benefit but the clinical trials showed no benefit and possible harm. Some results did agree. For instance, bisphosphonates increased bone mineral density in both clinical trials and animal studies, while corticosteroids reduced neonatal respiratory distress syndrome in animal studies and in clinical trials, although the data were sparse. Animal studies are generally of poor quality and lack agreement with clinical trials, which limits their usefulness to human health, say the authors. This discordance may be due to bias, random error, or the failure of animal models to adequately represent clinical disease. Systematic reviews could help translate research findings from animals to humans. They could also promote closer collaboration between the research communities and encourage an interative approach to improving the relevance of animal models to clinical trial design, they conclude. What ? Claiming to be a vegetarian, but not knowing the difference between a vegetable and a plant still gets you into the "high IQ" group?